Sophia Hayes, our Chair-elect, is also Professor of Chemistry at Washington University. Much of her research is focused on NMR techniques, and you know what that means: massive superconducting magnets. And you know what that means: a need for super-low temperatures. 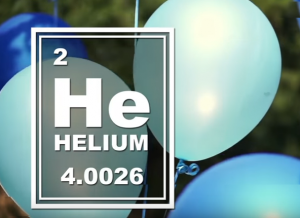 Sophia served as a science consultant for a joint ACS/PBS video on the who, what, and why of the helium crisis. It’s less than five minutes, so give it a look. 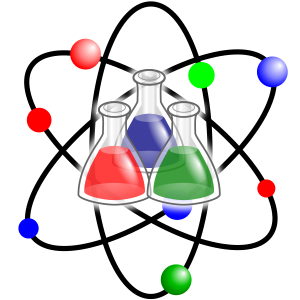 And if you are interested in a more technical, in-depth take on the issue, Sophia will be co-hosting an ACS webinar, Helium: An Irreplaceable Resource and Why We Must Conserve It, on Thursday, April 11, at 1 pm (CDT). ACS members can register here for the free webinar. 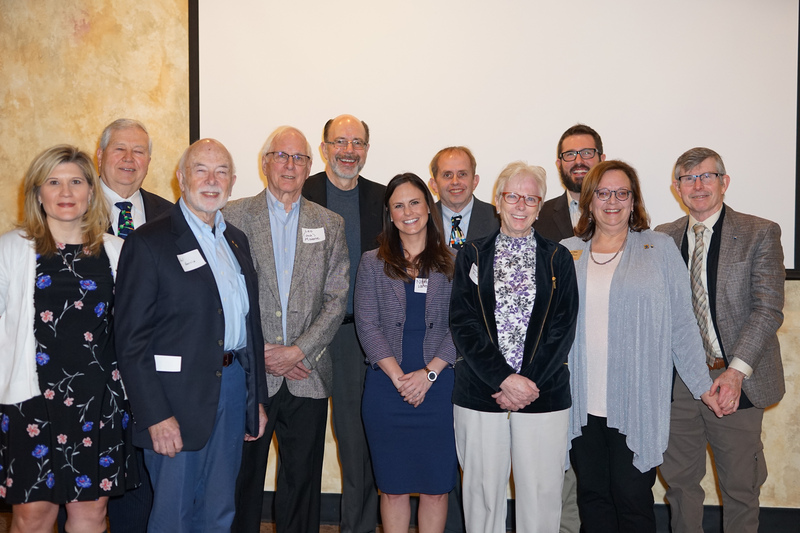 Recognition Night was held on March 16, 2019 at Balaban’s in Chesterfield. The evening celebrated our 50 and 60 year members as well as our 2018 recipient of the Distinguished Service Award. The evening started with an active social hour, where old friends reconnected and new friends were made. Following dinner, Chair Suzy Hartmann welcomed the guests and presented certificates to the 50 and 60 year members in attendance. The St. Louis Section thanks these dedicated members for their contributions to the section and to the chemical sciences. Jeff Cornelius was presented with the 2018 Distinguished Service Award for his past and current contributions to the section. Jeff has held multiple leadership roles with the section including Education Committee Chair, Undergraduate Research Symposium Chair, Secretary, Director, and Chair succession. He currently serves as Treasurer. Past Chair, Ben Barth was presented with his Past Chair pin and a plaque. These gifts did not come for free as Ben gave a talk immediately after taking possession of these items. His presentation “Chemistry for Pre-Pharmacy Students at St. Louis College of Pharmacy” provided the audience with an overview of the steps Ben and other faculty members at St. Louis College of Pharmacy have taken to continuously improve student outcomes. Many thanks to all who attended, and congratulations to the honorees. More photos from the event can be found at the STL ACS Flickr website. The section would also like to acknowledge the 50, 60, and 70 year members who were not in attendance for their years of dedication and service. At the conclusion of the night, the past (and current) chairs, 11 in all, posed for a photo. 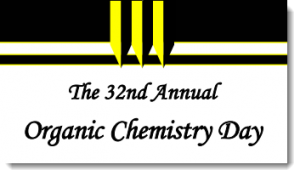 It is my distinct pleasure to announce the winner of the 2019 American Chemical Society, St. Louis Section, Chemical Science and Technology Award; Sally W. Schwarz, R. Ph., M.S., B.C.N.P. Currently a Professor of Radiology and co-director of Cyclotron Facility at Washington University in St. Louis, she has made outstanding contributions to radiopharmaceutical sciences over three decades. 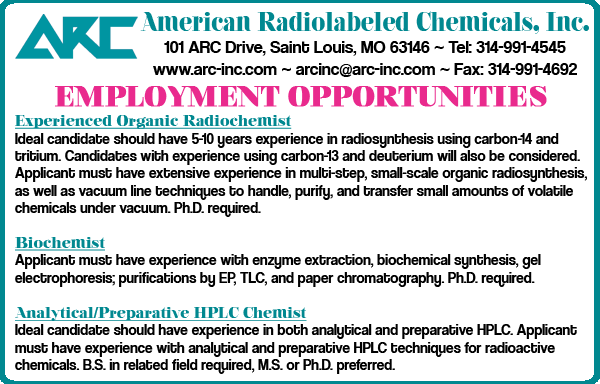 She has worked both in clinical nuclear medicine and in radiochemistry research in development of new radiopharmaceuticals and in translation of those radiopharmaceuticals to humans for diagnostic use. 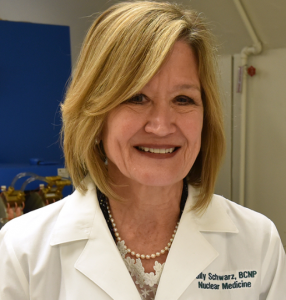 Professor Schwarz is one of the most recognized radiopharmacist, both nationally and internationally where she made contributions in the scientific, educational, regulatory domains over decades. She served on the United States Pharmacopeia (USP) Expert Committee for 10 years, involved in revising definition of the production and quality control requirements of PET radiopharmaceuticals for research use. She is a member of the American Pharmacists Association (APhA) and the Nuclear Pharmacy Special Interest Group and became an APhA fellow in 2009. She also served as the Nuclear Pharmacy advocate on the Nuclear Regulatory Commission (NRC) Advisory Committee for the Medical Use of Isotopes (ACMUI) for 6 years. She was a past President of the Society of Nuclear Medicine and Molecular Imaging (SNMMI). She has been involved in training pharmacy students as part of the PharmD program at St. Louis College of Pharmacy and the University of New Mexico. She believes in the science of Nuclear Medicine and that it brings tremendous benefit to the patients. During her career, she had one major goal, to provide high quality clinical and clinical research radiopharmaceuticals for the patients. She believes she has achieved this goal, though she will always continue to pursue it. Awards Night will be held this year from 6:00 – 9:00 pm on Monday, April 15th, 2019. The venue this year is Vue 17, located across from the Galleria. It is on the 17th floor, so the views of the city as the sun sets will be something to see! Free parking is available in surface lots and the garage. 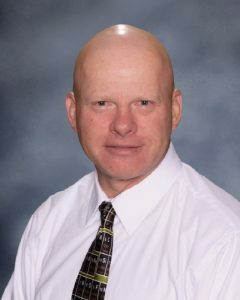 Winners of the high school chemistry contest, the high school chemistry teacher-of-the-year, and the outstanding junior chemistry students at area colleges and universities will all be recognized. Whether you’re coming to applaud a particular honoree or you’re an interested bystander, all are welcome. Student winners and high school teachers receive a complimentary dinner; others may attend for $25 each. Those wishing to attend the award ceremony only may arrive at 7:15. All attendees must RSVP by Wednesday, April 10th, to the Awards Night coordinator, Leah O’Brien at lobrien@siue.edu or 618-650-3562. If you want to attend for dinner, please contact the section Chair at least a week in advance. The usual cost of the dinner is $20 ($10 for post-docs and unemployed members). Bar service and dessert are optional extras. Members wishing to become active in section activities are welcomed for their first dinner as guests of the section. Seminars are approximately once a month on Thursdays, 4-5 pm. Details are available on the university’s seminar page. All seminars are free and open to the public. Contact Jason Telford for more information.